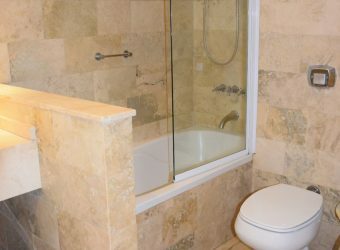 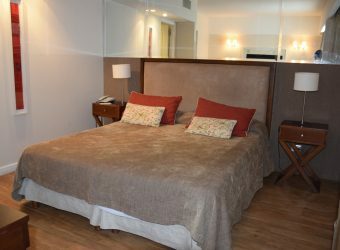 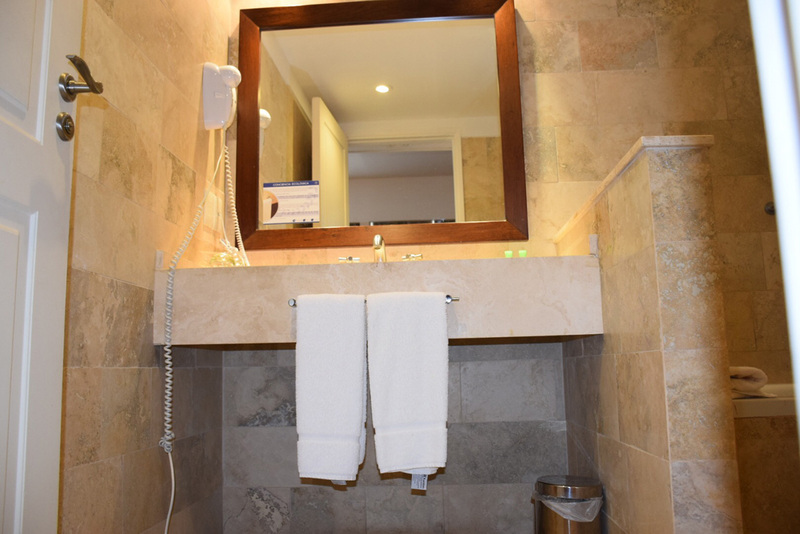 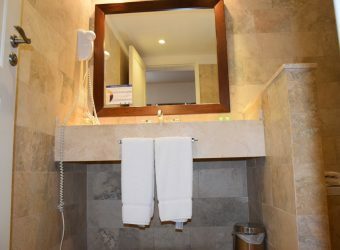 This room comes with a full ensuite bathroom equipped with hairdryer, toiletries, minibar, safe, and adjustable heating and air conditioning system. 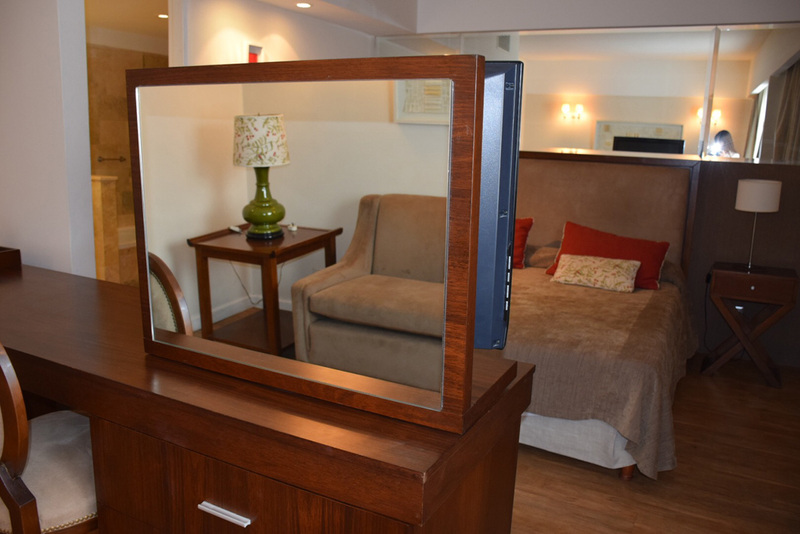 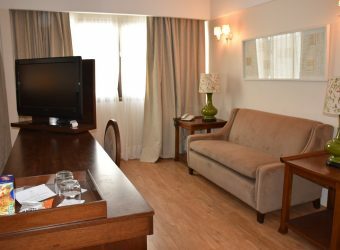 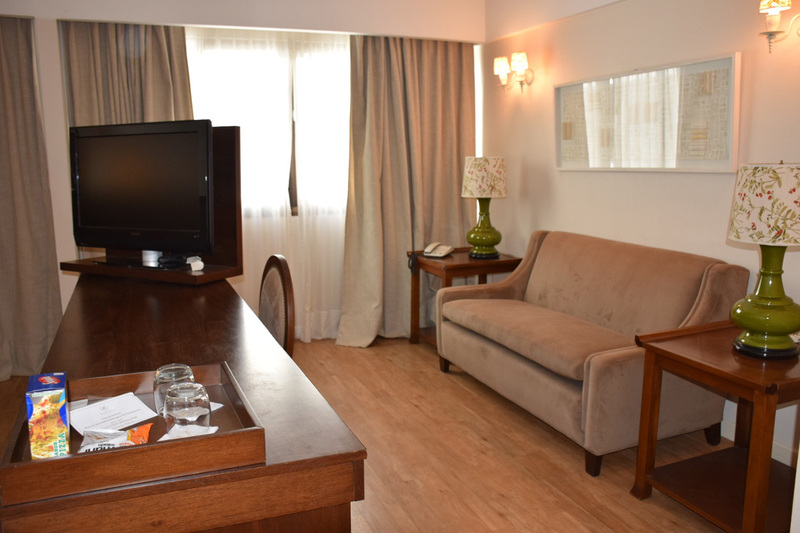 It boasts a living room with desk, LCD cable TV and direct dial telephone. 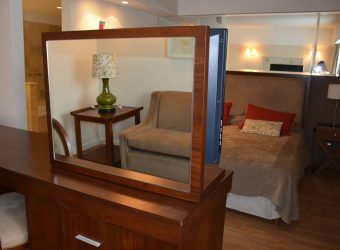 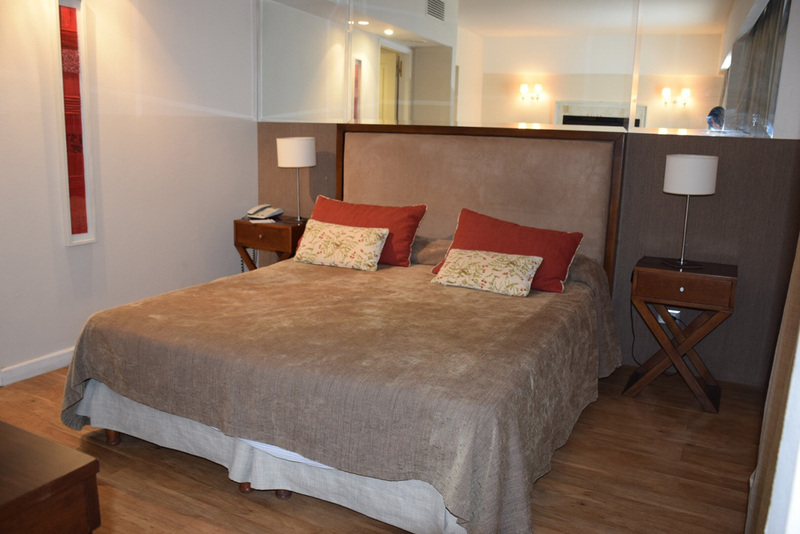 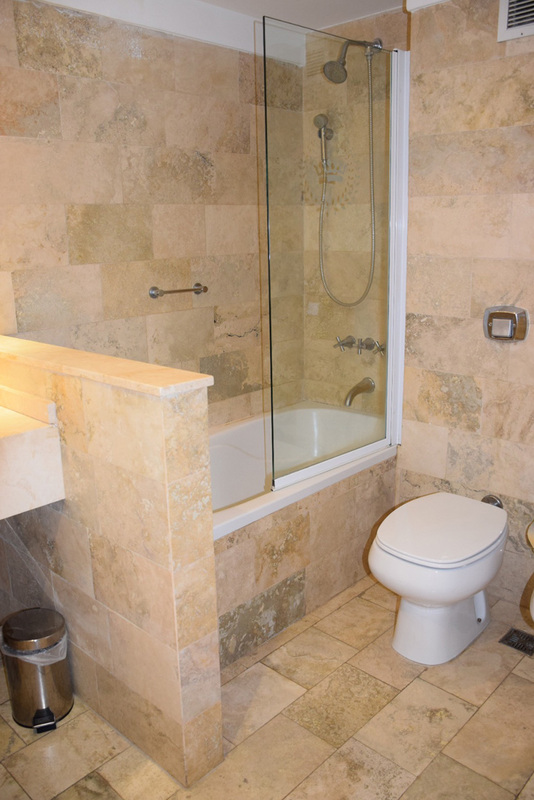 The room is fully wheelchair accessible and there is private guest parking in the building.